Fleet Managers: Is Your Role Changing? There has been an increase in costs, legislations keep changing, and the role of a fleet manager has become more complex. Fleet managers require more expertise in more fields as the industry and society evolve. 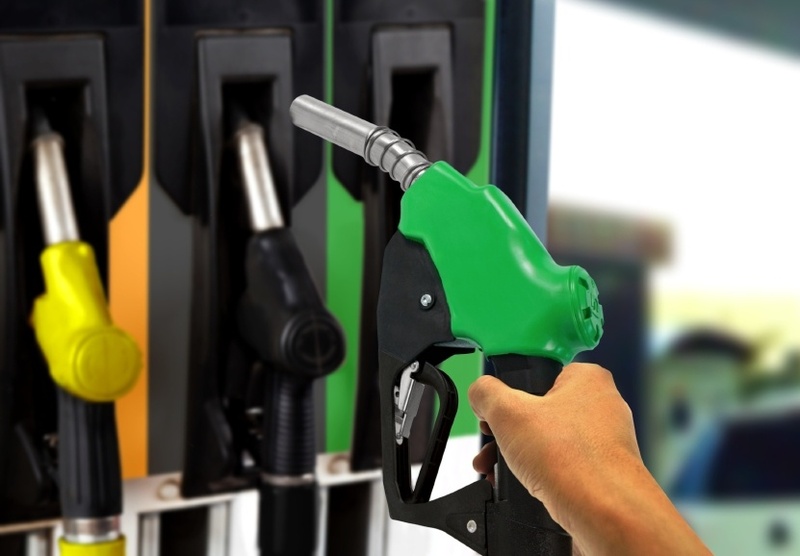 The rising price of fuel has changed many businesses’ requirements for vehicles; there is a growing need for fuel-efficient vehicles which are in turn more expensive. Fleet managers have to remain informed about these rising costs and find strategies to reduce them for their business. There are job complexities like taxes for both employer and employees, and constantly changing legislation that needs to come into play when calculating complex tax issues like a vehicle’s CO2 emissions. Environmental concerns have resulted in new policies that fleet managers need to keep informed on. Implementing these policies helps the company’s public image and has positive results within the business operations. With the increasing competencies and tasks associated with the role of fleet manager, it might be necessary to employ more than one fleet manager. Another option is to divide the role among other business areas with specific expertise, eliminating the need for one employee to manage all these tasks alone. 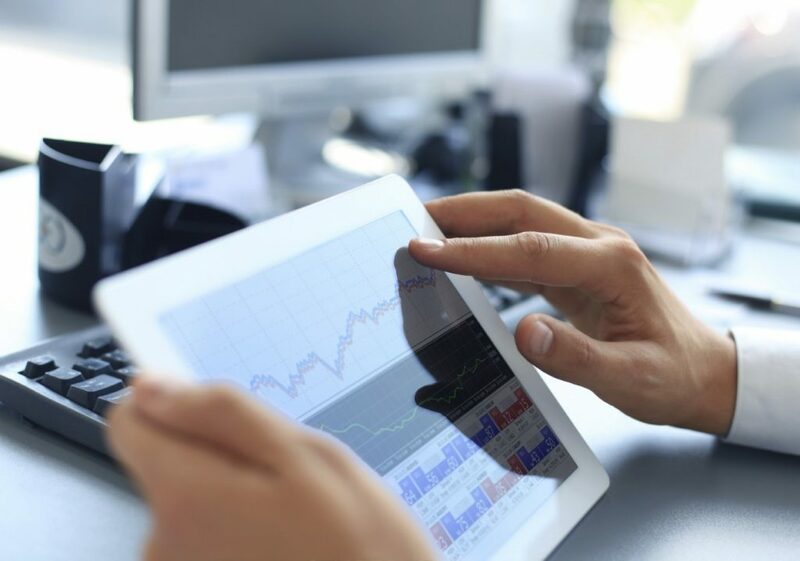 Dedicated software has also been developed to improve productivity and track costs within businesses. These asset management systems are applied to fleets easily, as they help record a multitude of company data like the distance travelled and how much fuel was purchased. Systems like Fueltek FMO fuel management software allow for easy and quick access by fleet managers, helping them control data expenses and relevant vehicle information. Here at Fueltek we provide expert solutions in fuel management systems; as market leaders, our wide range of products can be tailored to your business’s requirements to ensure that it runs smoothly. If you need more information on how we can help you manage your fuel, you can contact us on 01254 291391 to speak with our highly-skilled experts. For our news and updates, you can follow our Facebook, Twitter, Google+, and LinkedIn pages.